For some of us, the warmer weather has finally arrived and is thawing out the ground around us; though others are still bundled up and surviving the long winter. All of us though, are looking forward to Spring and Summer and the fun adventures they often contain. 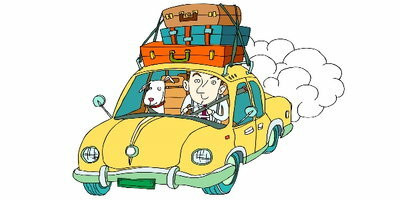 At Auto Credit Express, we all agree that one of the most timeless vacation ideas is to take a family road trip. Deciding where to go though can be a little overwhelming. So we've listed a few destinations that can make your road trip unforgettable. Whether you're new to traveling or an experienced road warrior, these places in the continental US are simply too majestic to miss out. Mark your maps and set a course to these one of a kind attractions. 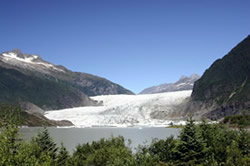 A valley in Juneau holds a 12 mile glacier that is home to many whimsical ice caves. Take a drive through this valley all month long in April to see an exhilarating display of colors. 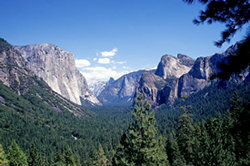 This 8 mile glacier valley offers hikers excellent climbs of its high granite summits through densely packed pines as well as offering sight seers pictures views of some of the highest waterfalls in California. 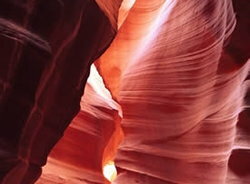 The corkscrew cracks and curves beckon everyone from Instagrammers to professional photographers to capture its beauty. 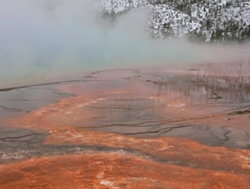 The third largest natural hot spring is located in Wyoming and is neighbors to many other drawing features such as Morning Glory and Old Faithful. 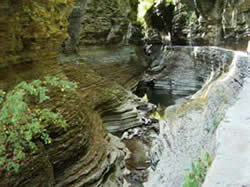 If you need to cool off on a warm summer day, consider taking a walk through the creek in this gorge surrounded by fairy-tale like plants and water falls. Nature at its best! 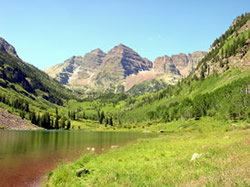 This majestic wilderness is located in the Elk Mountains, and is far away from cities that would otherwise disturb it. This dome shaped pool is a fantastic spot that draws visitors and locals alike during the blistering summer heat. 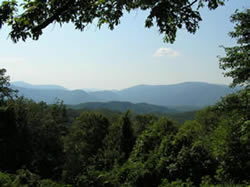 One of the most visited areas, these mountains will leave you breathless- not just from the hike to the top either. This park will make you feel like you were truly transported to a magical world, far from today's ever growing cities and technology. We often dream of visiting far off places, but what we usually don't see are the wonders that exist right in our own back yard. So get out your trusty map and plot out your next adventure! Don't forget the most essential part of a road trip though: your car. 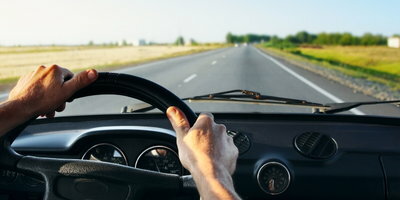 Make sure your car is up to snuff and will provide for all your needs on the open road. 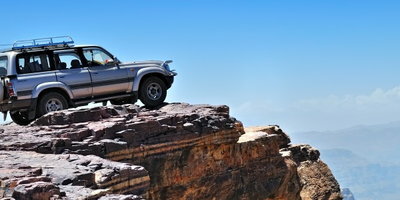 If you find yourself thinking that your current car, truck or SUV isn't quite up to the task, don't worry - Auto Credit Express has you covered. Complete our quick and easy application and you'll be on your way to picking out the vehicle that will be a part of your whirl-wind adventure around the country!